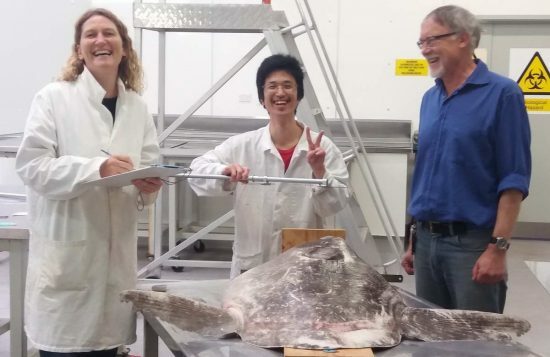 An elusive new species of ocean sunfish has been discovered by an international team of researchers led by Marianne Nyegaard, a PhD student from the School of Veterinary and Life Sciences in Murdoch University. It was found when the team was researching the population genetics of the ocean sunfish in the Indo-Pacific region. 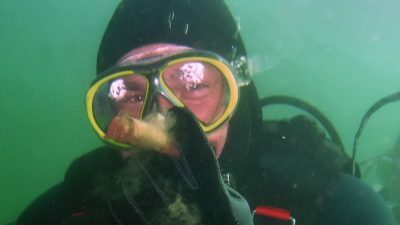 Discovering a new species of this size is indeed a rarity! The iconic ocean sunfish is the heaviest and most distinctive of all bony fishes. Some sunfish species weigh in at more than two tonnes and grow to as much as three meters in length. This new species is thought to reach a similar size. It has been named “Hoodwinker Sunfish”. Over a three-year period, Nyegaard collected data from 27 specimens of the new species, at times travelling thousands of miles or relying on the kindness of strangers to help retrieve samples of the sunfish stranded on remote beaches. “This new species is the first addition to the Mola genus in 130 years. 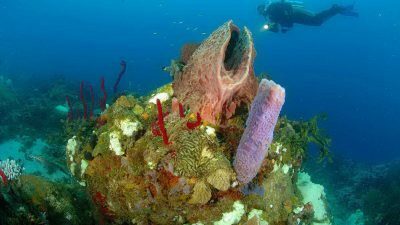 The process we had to go through to confirm its new species status included consulting publications from as far back as the 1500s, some of which also included descriptions of mermen and fantastical sea monsters,” she added. Although the new species all possesses the typical truncated appearance of half a fish – similar to the Mola mola and Mola ramsayi – the differences among the three species become apparent as they grow. 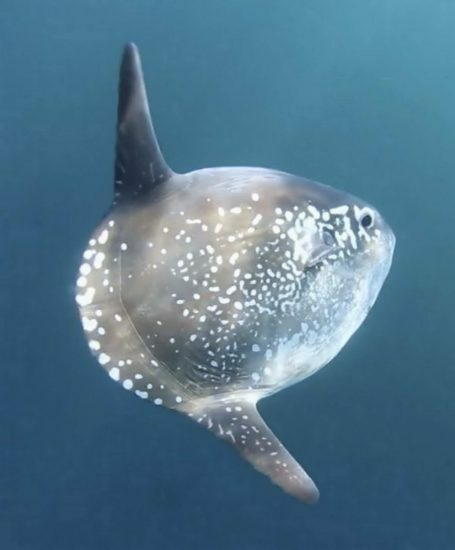 In addition, the Mola tecta appears to prefer cold water, and it has so far been found around New Zealand, along the southeastern coast of Australia, off South Africa and southern Chile. The research involves collaboration between Murdoch University, the Museum of New Zealand Te Papa Tongarewa, the University of Otago, Hiroshima University and the University of Tokyo. 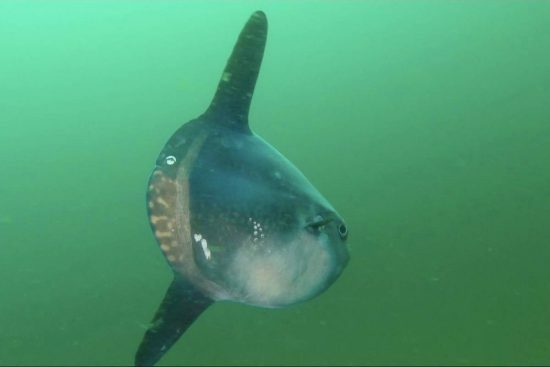 Take a look at this video about the Mola mola.